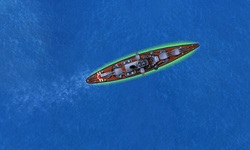 "Battle Fleet" is the ultimate naval strategy game for the iPad. Get it from the App store now. 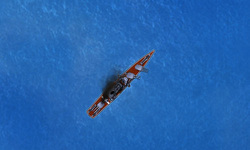 Single Player Battle Mode - Face off against an AI opponent in a battle in the Pacific theater of war. Hotseat Multiplayer - Play against another Human opponent on the same iPad. 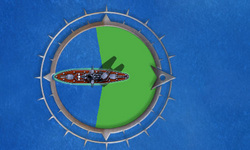 Pick your fleets, outfit your ships and sink your opponent. 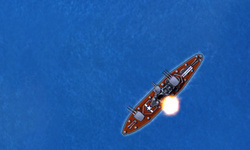 Control up to 3 ships, including Frigates, Destroyers, Cruisers and more. Access Strategic Command support such as Airstrikes, Sabotage and Naval Minefields. Air battles and fighter squadrons!